Your wedding day will be one of the most memorable days of your life, filled with breathtaking moments that you'll want to remember forever. The best way to capture those moments and be able to relive them time and again, is through video. 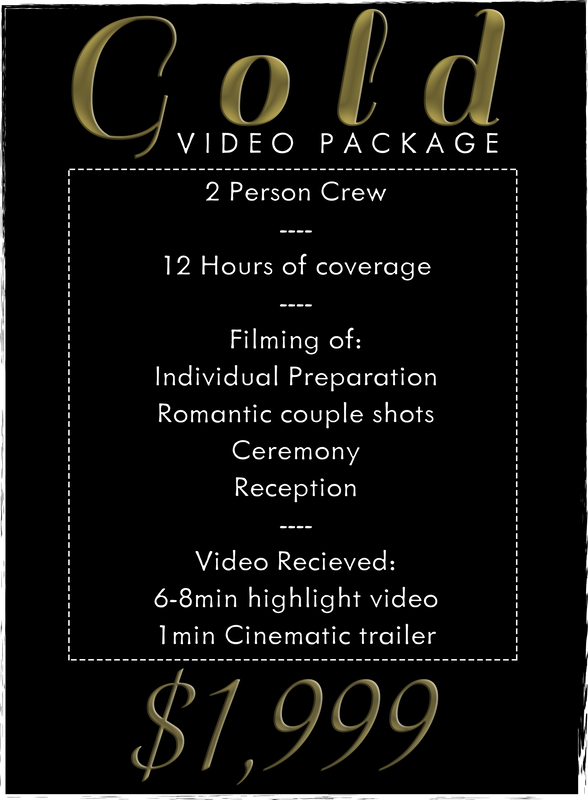 Our wedding videos provide you with professional and cinematic coverage of your special day, everything from preparation of both parties, the romance of a beautiful ceremony and the fun and laughter of your reception. We capture these special, once-in-a-lifetime moments and showcase them in a way that will have you re-living the day time and again. We also understand that your wedding day is a huge financial investment, so we've put together a number of packages that are priced to suit every budget. 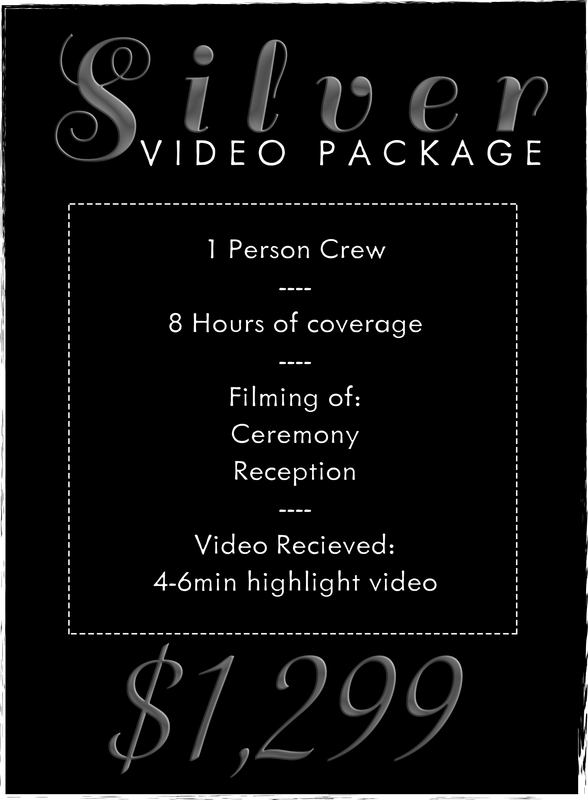 Check out our sample videos below, then scroll down for all our Wedding Video packages and fill out the contact form to inquire about your wedding!